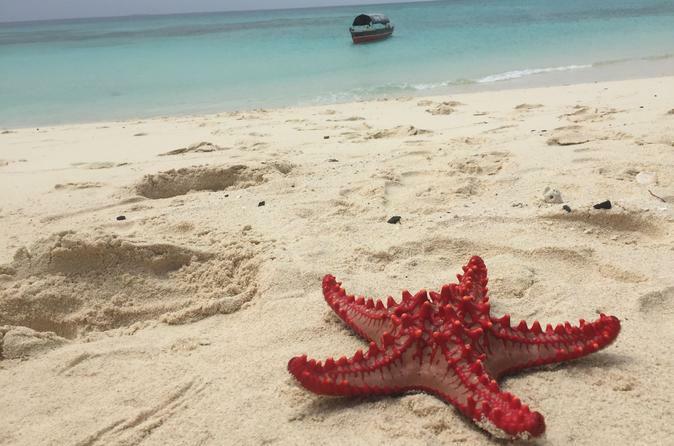 Zanzibar is a wonderful destination. Zanzibar City and Unguja island was all right. Was very nice at Nungwi beach and Nakupenda, the sand bank near Stone town 20 minutes by boat . Now, about our hotel in Pemba Island- Sunset Misali Hotel was not the very best choice.This hotel is situated not on a real beach, more like a lake beach with green/brown waters, poor breakfast and limited dinner. One has nothing to do at Sunset Misali Hotel. We took a trip from the hotel every day. We got not very good value for the trips booked from the hotel: on trip to Misali Island the boatmen didn't speek english at all, and for the second trip journey to the North of the island we got a guide that was a beginner in his job. A special remark for Khamisi - a very nice guide. 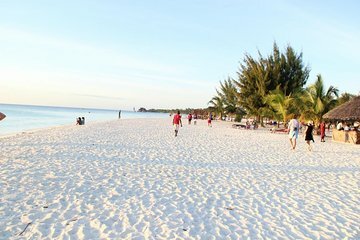 I recommend Khamisi if you want to discover Pemba Island. He will do fantastic trips and he knows every hidden beach, every corner of this lovely spot on the Indian Ocean.